Can You Sell Cars in The Crew 2? 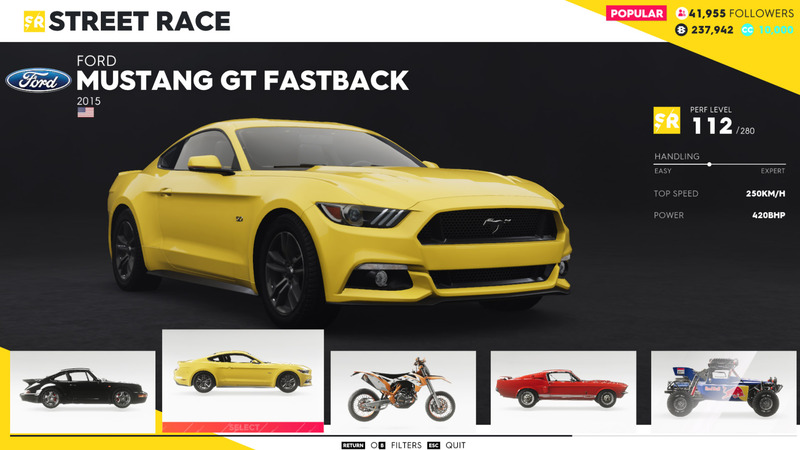 Selling vehicles is a common mechanic in a lot of racing games, but is it possible in The Crew 2? There are hundreds of different vehicles to buy, collect, and own in The Crew 2, though not all of them are as impressive as the others. Not every vehicle can be a favorite, so asking, “can you sell cars in The Crew 2,” is to be expected. Can You Sell Cars, Boats, and Planes in The Crew 2? Unfortunately, selling cars in The Crew 2 is not an option. Any vehicle that is earned through an event or purchased at a store is stuck in the garage forever. This is no doubt disappointing for those players who were hoping to make more money by selling cars, especially given the often ludicrously high cost of a lot of the vehicles in the game. Even though it’s not possible to sell vehicles in The Crew 2, you don’t need to worry about limited inventory or garage space. It is possible to collect every single car, plane, boat, or bike in the game, it’s just going to take a lot of time and hard work. Because the catalog is full of vehicles to own, it can be difficult finding the car you thoroughly enjoy driving. Instead of scrolling through the entire list each time, take a moment to “favorite” some of the vehicles you enjoy the most. Favoriting a vehicle means that it will be the default vehicle for that specific class, the only time this isn’t the case is in a multi-transformation race such as the Live Xtrem Series Episode 2 race. Though you can’t sell cars in The Crew 2, there are other ways of making enough money to purchase any vehicle you might want.